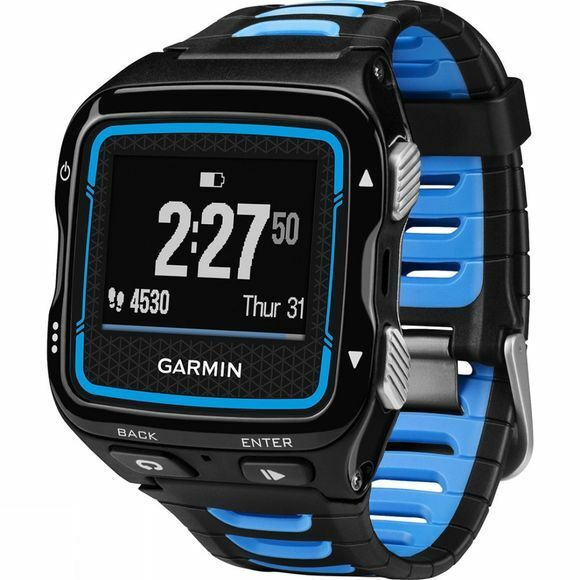 Forerunner 920 XT packs a fleet of high-end training features into a sleek watch that is wet suit-friendly and about 15 percent lighter than its predecessor, the Forerunner 910XT. It boasts a high-resolution colour display; flexible, hinged bands and a watch mode, so you can wear it all day. The activity tracking feature measures your steps, sleep and calories burned all day, giving you a more complete picture of your daily activity. the 920XT features include running dynamics, VO2 max estimate, live tracking and smart notifications. The Bundle package contains the HRM-Runâ„¢ which gives you details to your heart rate and real-time feedback about your running and cycling form. 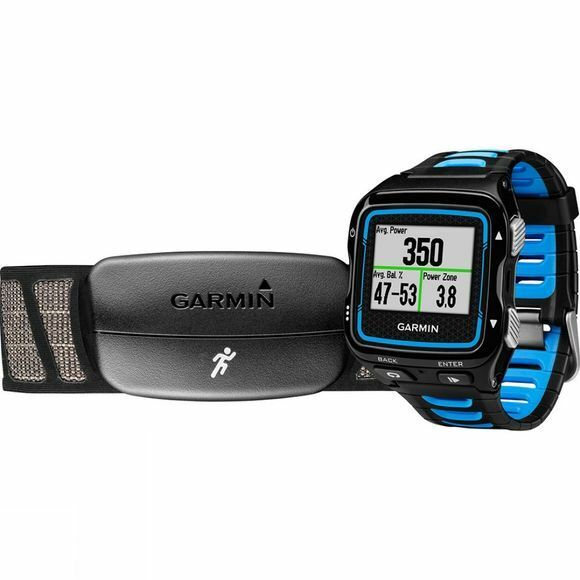 To enhance your rides further, the Forerunner 920XT can connect to your Garmin Vector Pedals (Sold Separately) to provide on the go data throughout your rides.